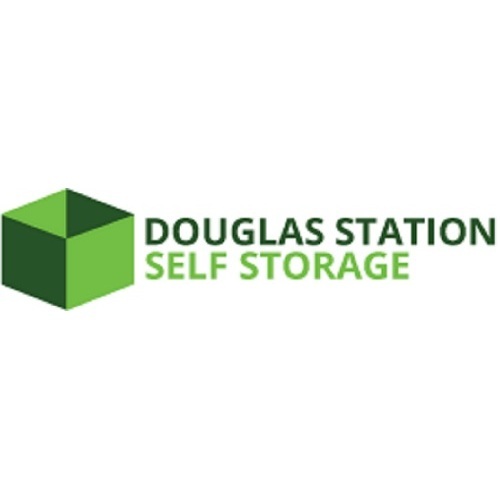 Douglas Station Storage is a safe , affordable solution for your residential or commercial storage needs. Our state of the art facility includes conventional and climate controlled units most units have drive up access for an effortless move. At Douglas Station Self Storage we have multiple sizes of units readily available for move in. Our secure facility has 24 hour video surveillance, a fence that surrounds the entire property and excellent exterior lighting. For added convenience U-Haul truck rentals,boxes and moving supplies are also available at our facility. For more information visit our website or call our facility to speak to our friendly and knowledgeable staff. Reserve your unit online today.